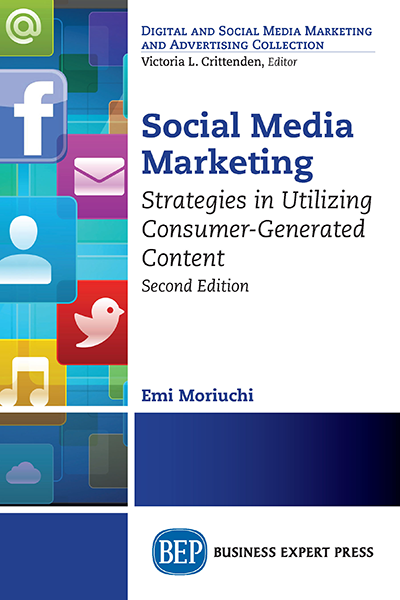 Emi Moriuchi, is currently an Assistant Professor of Marketing at Fort Hays State University, USA. She holds a PhD in Business and Management (Marketing). Dr. Moriuchi’s work have been published in book chapters, marketing journals as well as in various international and national marketing conferences’ proceedings.